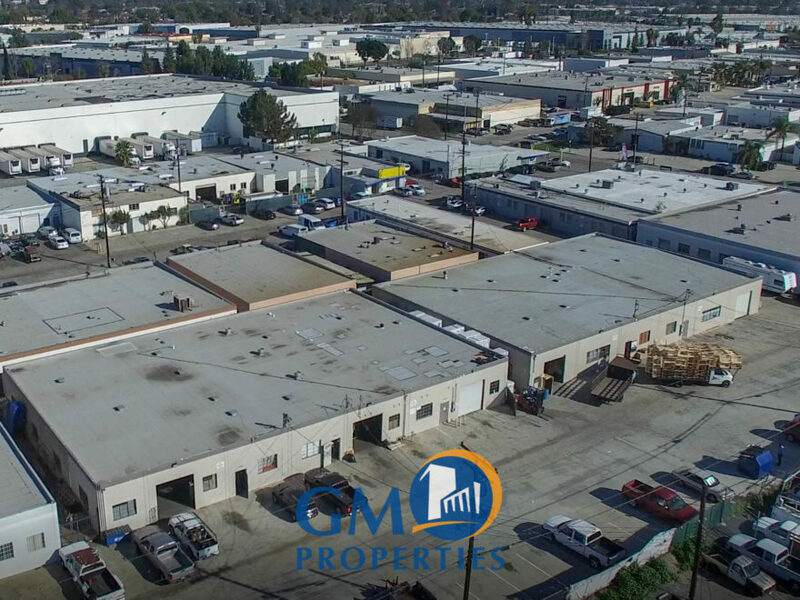 GM Properties & Penta Pacific is pleased to offer this opportunity to acquire a Multi-Tenant Industrial building in Santa Fe Springs. 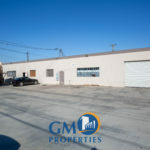 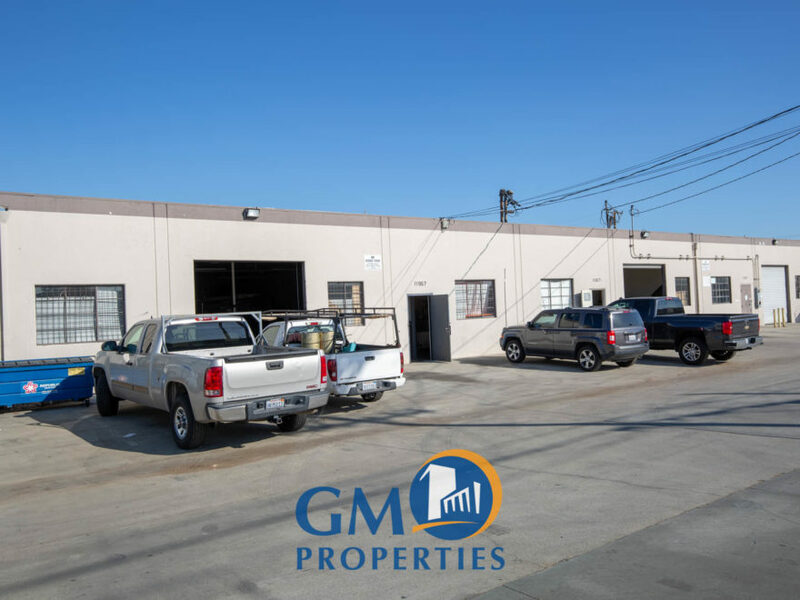 Built in 1960, this property features Three individual units situated on one parcel totaling approximately 22,020 sf. 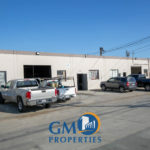 Currently, an owner-user can potentially occupy up to 6,006 square feet with one vacancy and another lease expiring on 5/31/19. 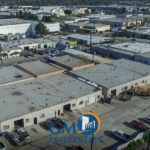 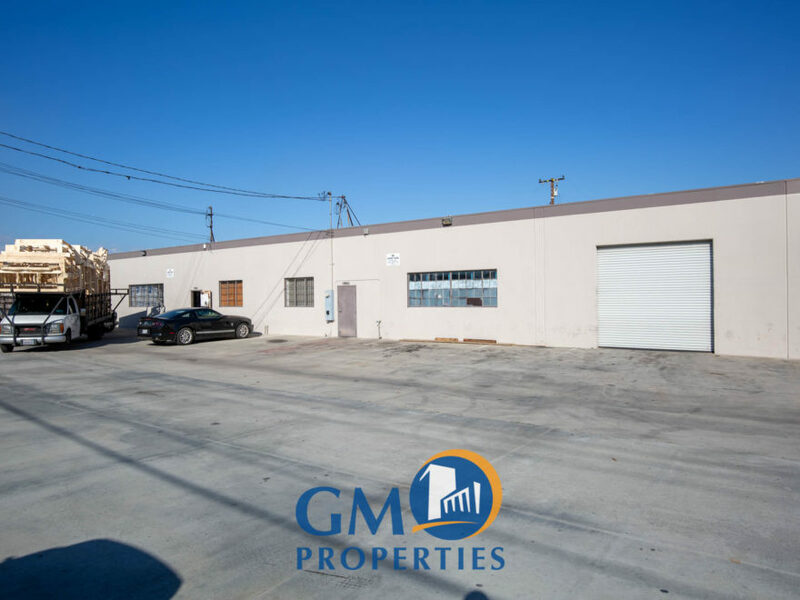 Located in North Santa Fe Springs, this property is very close proximity to Whittier, Presbyterian Intercommunity Hospital as well as freeway access to I-605, I-5, and CA-60.